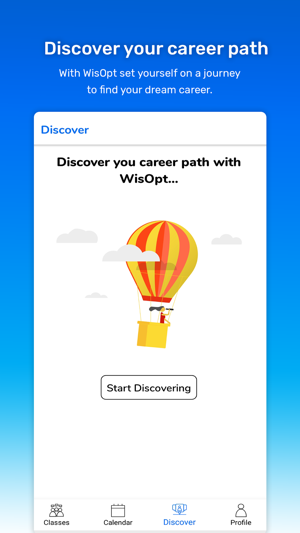 WisOpt is a learning solution for small teams on hyper-growth, we help them curate courses for teammates. With Wisopt, leaders, mentor, and employees can curate courses and create a collaborative learning ecosystem. It’s cost-effective, flexible & measurable. Organizations that want to capitalize on new opportunities, need to put talent, development and future workforce strategy front and centre to their growth. Firms can no longer be passive consumers of ready-made human capital. They require a new mindset to meet their talent needs and to optimize social outcomes. Rapid adjustment to the new reality and the opportunities it offers is possible, provided there is a concerted effort by all stakeholders. Easy to make learning roadmaps. 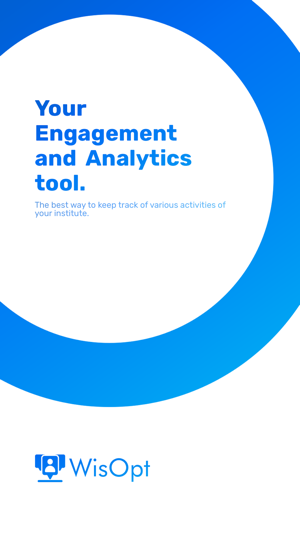 AI-powered relevant & engaging content. WisOpt SkillMap to find Skill/competence gap. 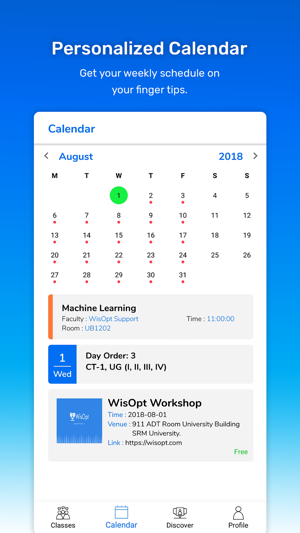 WisOpt is an innovative digital solution for current age educational institutes & teachers to achieve their full potential by providing them state of art tools to become more efficient and productive. 1. A personalized calendar with Time-table, Internal institute events, Academic schedule. 2. 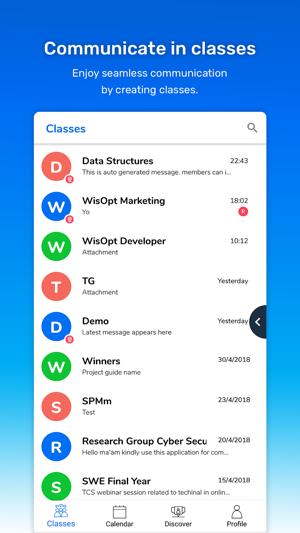 Dynamic attendance feature inside the communication groups itself. 3. 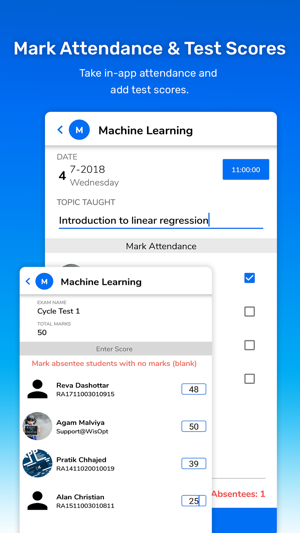 Add marks/score for all the tests from the app itself. 4. Also conduct engaging, playful polls and survey with students. 5. 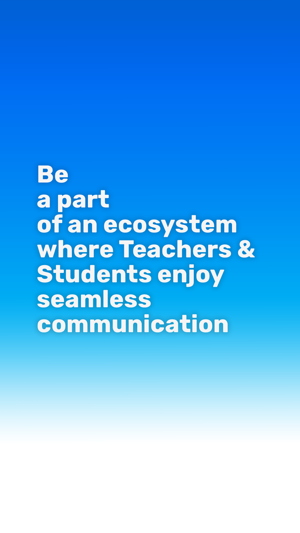 An innovative communication platform especially redesigned for teacher’s need. 1. Join groups using QR or Group code on the go. 2. Get classroom details prior to the hour. 3. Time Table, Day Order & Exam venue details just a click away. 4. Plan Ahead! Calendar with all important academic events and holidays provided. 5. View attachments in an orderly way. 1. Experience professional and smooth conversation with students. 2. 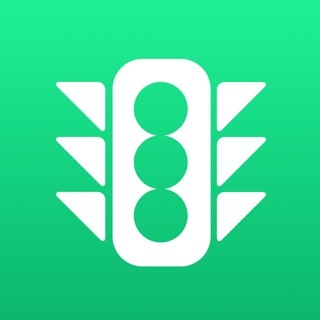 Create a group and let others join using QR, Group code, link. 3. Send text messages, file Attachments and pictures hassle-free. The UI/UX is pretty smooth and well designed. 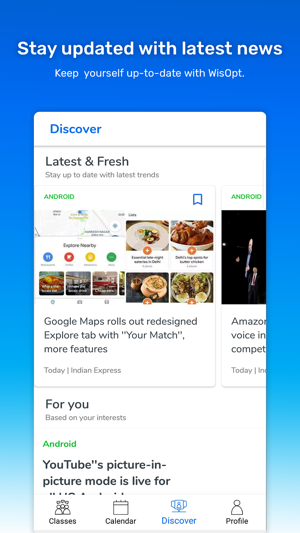 Also the app is now much more smooth with the relaunch as compared to the previous version. Also the calendar and attendance features make things pretty easier. While going through the app I just across a small mistake. In the attendance section, there should be two entries, number of hours attended and conducted while both are labeled as conducted. The UI/UX is good. The calendar feature is really handy. Waiting for the attendance and marks feature. Hope it comes out soon. I feel students must be able to post things as well. © 2018 MonkWish (OPC) Pvt. Ltd.